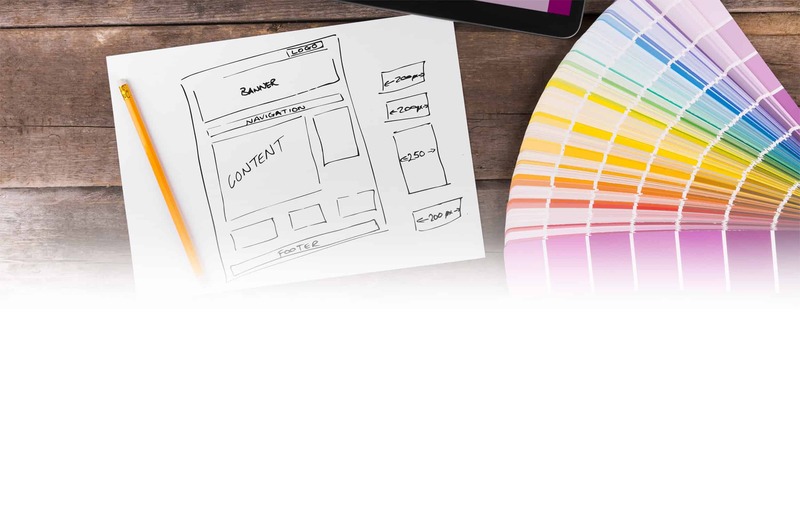 Is Website Design and Development an opportunity to cut corners? We think not. After all, your website is the backbone of your entire digital strategy. As a result, your online presence is just as important, if not more important, than your physical one and it all begins with your website. Websites that feature the latest technology, frequently updated content and user-friendly layouts earn the best search rankings, and in return, the most prospects. If your website is currently achieving anything less, it’s time for a revamp with Midwest Marketing’s Web Design & Development team.